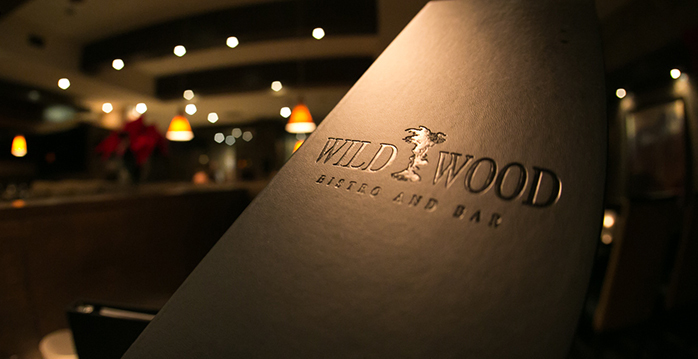 Wild Wood Pacific Bistro will play host to our Carbo Load dinner, featuring a buffet of chef's choice house made pasta (including vegetarian options), salad featuring fresh seasonal greens, a selection of artisan breads, and non alcoholic beverages to get you ready for peak performance on race day. There will also be a guest speaker and door prizes up for grabs so get your tickets and join us for a fun evening. 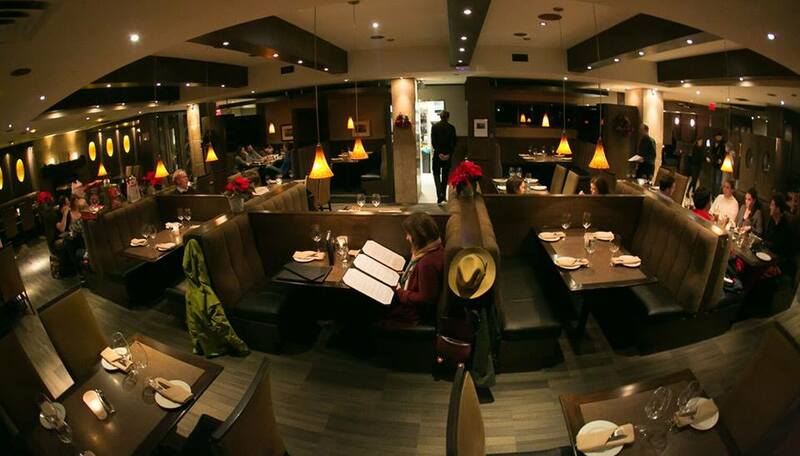 The Wild Wood is a favorite destination for Whistler residents and visitors year round because of the quality food and friendly service.